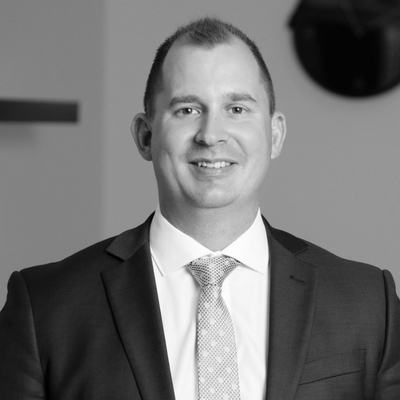 Christopher Tana works for the team at ProProperty Group located at 5/250 Oxford Street , Leederville WA 6007. Christopher has recently sold 2 properties, and currently has 10 listings for sale. Christopher's current listings and recent sales can be viewed below. To talk about your local property needs, get in touch with Christopher.